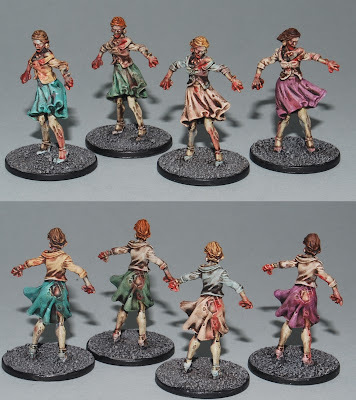 MiniKingdom: Now for something completely...ZOMBIE! 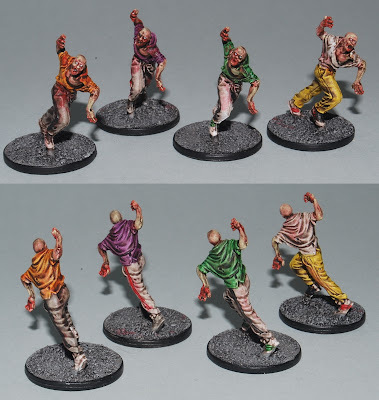 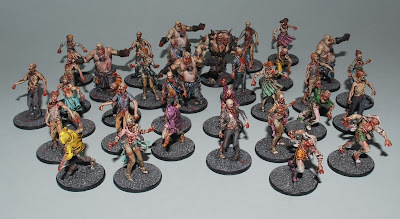 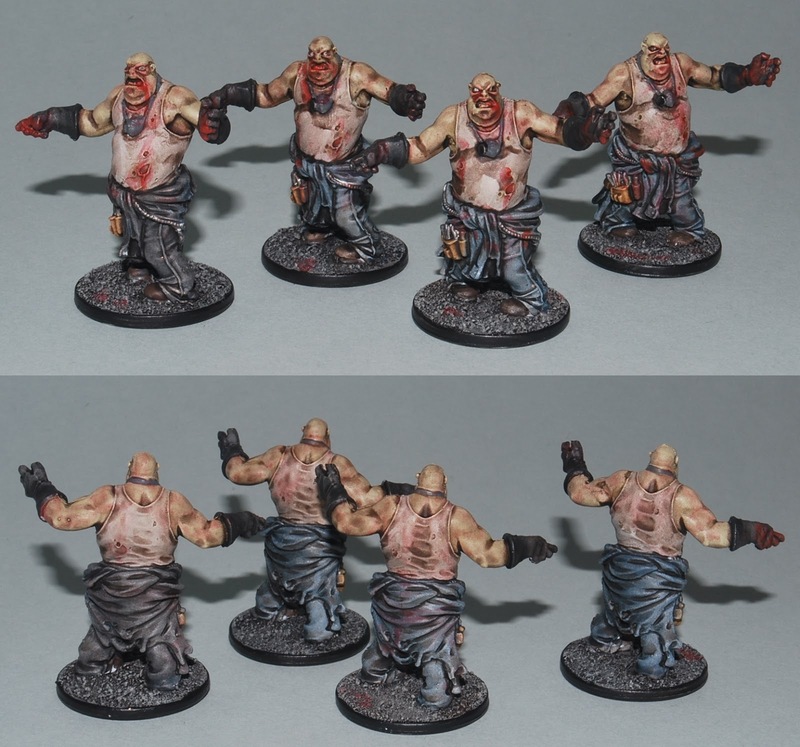 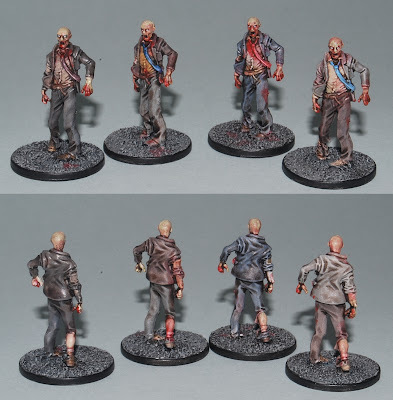 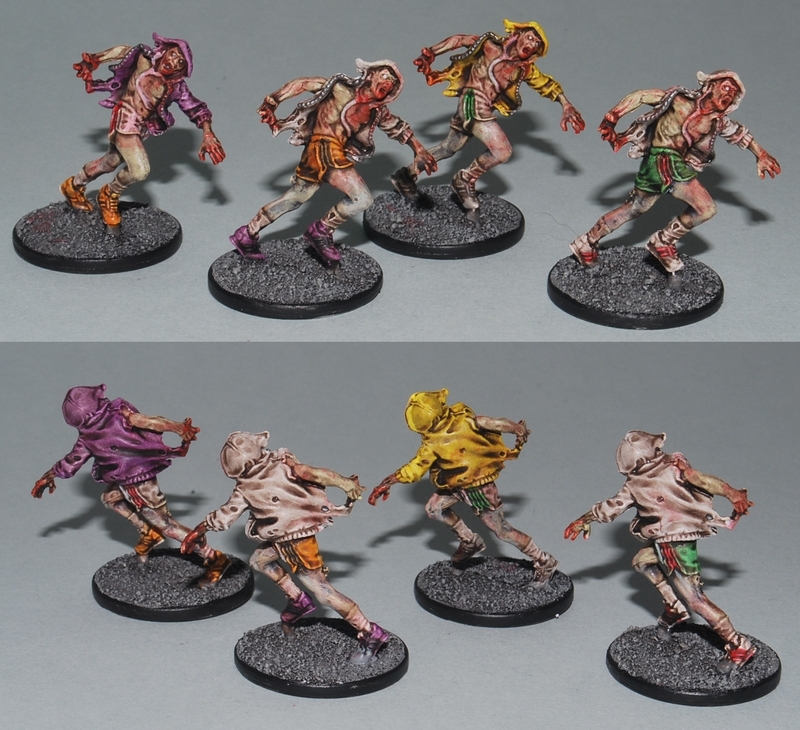 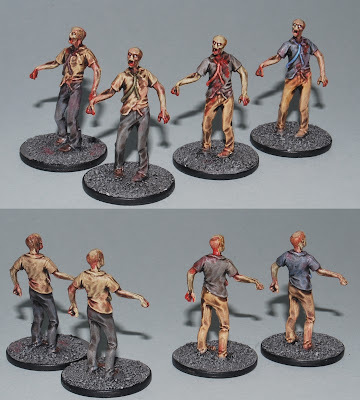 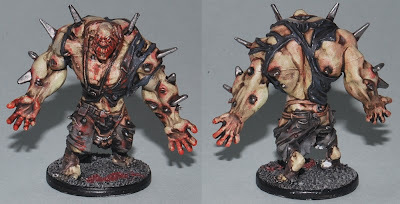 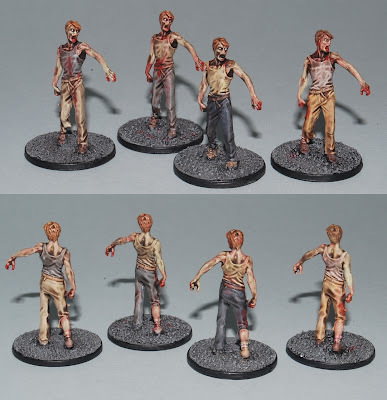 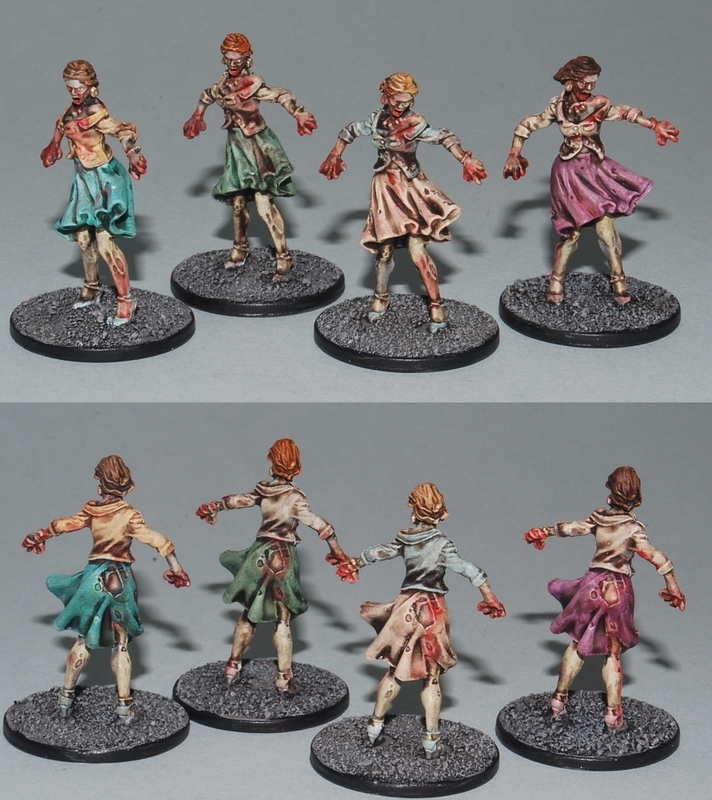 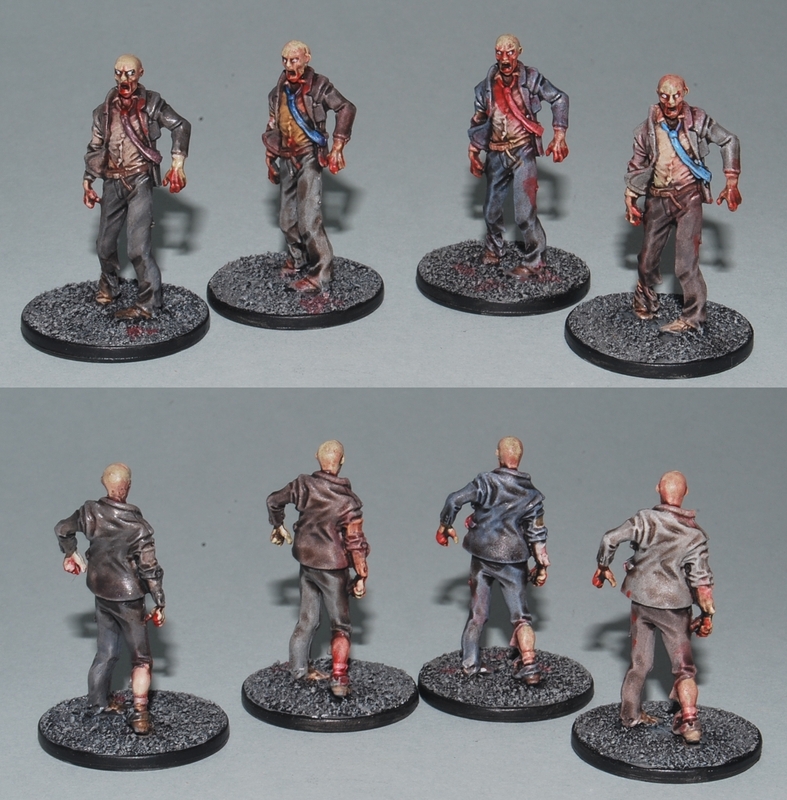 Zombicide extras exclusively from the Kickstarter last year. 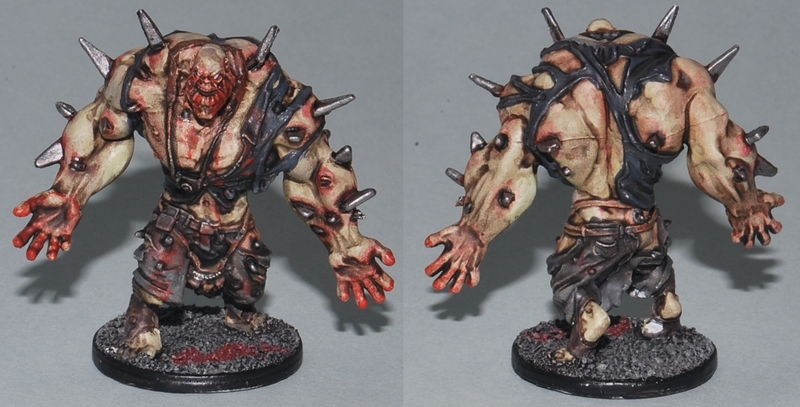 All painted up with a grubby bloody paint scheme as Ebay fodder.